Risk management has never been as topical. The 2008 financial crisis, ever-present cyber-security threats, market volatility, increasing regulation, climate change, stakeholder activism and changing workforce demographics are just a few of the factors creating a focus on risk management. This book challenges the existing paradigms of risk management and provides readers with the concepts and tools to excel in the current dynamic risk management environment and make risk management a value-adding activity within their organization. 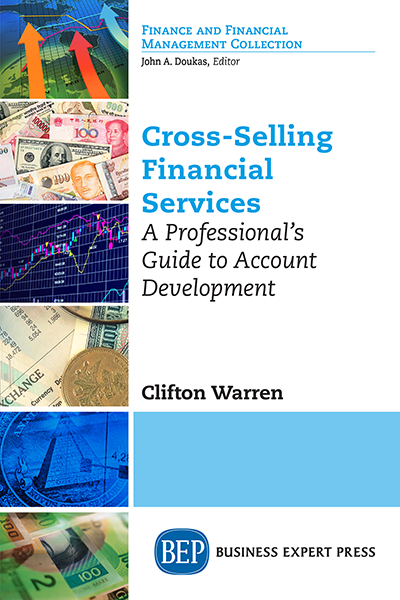 This book has two major origins: The first is a series of executive workshops that I have been conducting for the last several years for a major Canadian-based financial institution. The second origin is an innovative and popular course on enterprise risk management that I have developed and delivered for MBA students. The book reflects these two origins in that it covers both the current base of risk management knowledge but critically examines that base by exploring emerging risk management ideas and concepts. 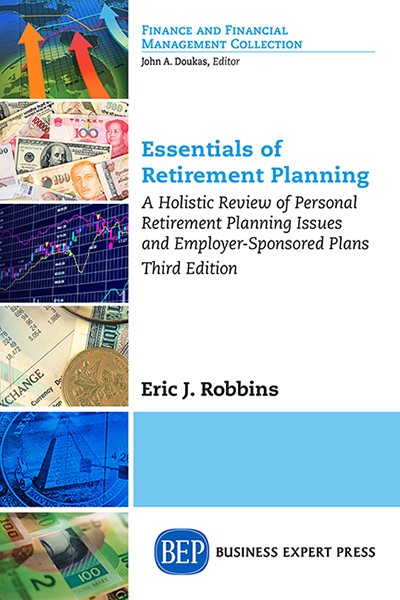 The framework for the book is a series of questions that allows for an interesting and thought-provoking look at current ideas and forward looking concepts. This book, intended for senior managers, directors, risk managers, students of risk management and all others who need to be concerned about risk management and strategy, provides a solid base for not only understanding current best practice in risk management, but also the conceptual tools for exploiting emerging risk management technologies, metrics, regulations and ideas. The central thesis is that risk management is a value-adding activity that all types of organizations; public, private as well as not-for-profit can use for competitive advantage and maximum effectiveness.